Keynote Speaker at Cannes Film Festival - Women in Film Finance 2015, Panelist at Cannes Film Festival - International Film Finance Forum 2010, and Keynote Speaker at Cannes Film Festival - Global Film Financing Conference 2005. Panelist at The Film Finance Forum in Los Angeles, annually 2010 through 2016. Speaker at Circle of Change Leadership Conference - an annual, nation-wide undergraduate summit created to empower less-advantaged students, annually 2009 through 2016. Speaker at 20th Century Fox Home Entertainment event, 2016. Panelist at Toronto International Film Festival, 2015. Speaker at Daily Variety’s “Purpose” Faith Based Conference, 2015. Keynote speaker at C.F.O. Leadership Forum in Los Angeles, 2015. Moderator at Hollywood Film Finance Forum, 2015. Keynote at Gensler Architectural Firm Finance Retreat, 2015. 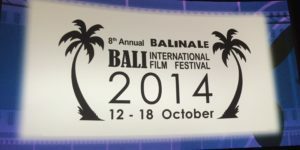 Panelist at Indian Film Festival “Producing Indian Content for the Indian and International Market,” annually 2009 through 2015. 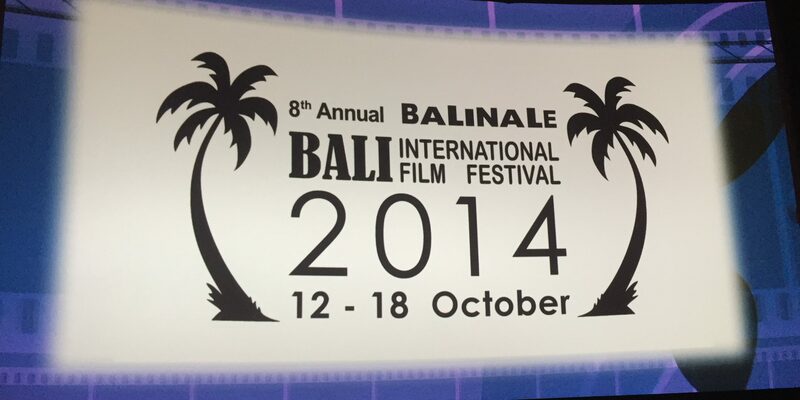 Speaker at Bali International Film Festival “Women in Film,” 2014. Moderator at Zurich International Film Festival Agents & Producers event, 2014. Panelist at C.F.O. Leadership Seminar, 2012 through 2014. Guest speaker at California State Los Angeles Film class, 2015. Speaker at News Corp Controllers Conference in New York City, 2011. Speaker and Judge at LA Film School Industry Jury, 2010. Panelist at The Merge Summit, Integrating Faith & Entertainment Conference, 2009 and 2010. Panelist in Mumbai at the Globalization of Indian Cinema at FRAMES, Asia’s largest entertainment industry convention in 2009. Speaker at the Indian Cinema panel discussion at Creative Artists Agency (CAA), 2009. Speaker at Fox High-Potential (Hi-Po) Finance Execs breakfasts, lunches, and meetings, 2009. Speaker at Institute for Film Financing at Los Angeles Film School, 2009. Keynote Speaker at L.A. Film School Graduation Ceremonies, 2007 and 2008. Panelist at the Motion Picture Association Intern Symposium at U.C.L.A., 2008. Moderator at Agape Peace Film Festival, 2007. Panelist at Digital Revolution Conference at the Writers Guild of America, 2007. Speaker at Netflix Company Event at Sundance Film Festival, 2006. Moderator of “Lunch & Learn” events for all Fox Searchlight employees and visiting executives, monthly 2013 through 2016. Speaker at 20th Century Fox Senior Staff Quarterly Presentation, 2009 through 2016. Speaker at 20th Century Fox New Hire Orientation Day, annually 2010 through 2016. Speaker at 20th Century Fox Film Finance Quarterly All-Company meeting, 2011 through 2016. Speaker at University of Southern California M.B.A. Executive Event, 2016. Speaker at Loyola Marymount University South by Southwest Film Festival Forum, 2016. Guest speaker at Loyola Marymount University Entertainment Finance class, 2016. Panelist at U.C.L.A. Entertainment Career Night, annually 2008 through 2016. Speaker at Harvard, Yale, Duke, N.Y.U., Kellogg, and U.S.C. M.B.A. panels at Fox, 2008 through 2016. Guest Speaker at California State University Fullerton at Film Production Class, annually 2010 through 2016. Guest speaker at Santa Monica College screenwriting class, annually 2012 through 2016. Guest speaker at Pepperdine University Film & Media class, annually 2011 through 2016. Speaker at Harvard M.B.A. Trek for News Corp, 2014 and 2015. Keynote speaker at Searchlight’s Loyola Marymount University M.B.A. Lunch & Learn Event, 2015. Guest speaker at University of Southern California’s Peter Stark Producer’s Program class, 2013 and 2014. Speaker at Harvard and MIT Sloan M.B.A. night for News Corp on Fox lot, 2012. Speaker at Fox M.B.A. Paneling of Interns, annually 2008 through 2016. Panelist at U.S.C. M.B.A. Business of Entertainment Associates “Evolution of Entertainment,” 2009. Speaker at Pepperdine University M.B.A. Entertainment Association in Malibu, 2009. Panelist at Pepperdine University Women’s M.B.A. Luncheon, 2009. Speaker at Santa Monica College Counselor Conference, 2009.